Super sweet and fruity, with just the slightest hint of a spice. 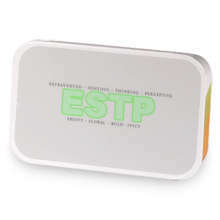 ESFPs are the social butterflies of the MBTI and this blend is perfect for fluttering your wings. Blend one of sixteen based on the Myer-Briggs personality types. 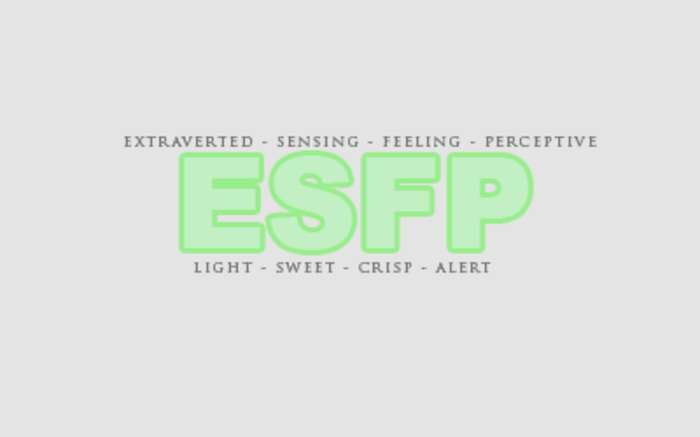 Love ESFP Blend? This is just one of 16 teas in this fandom. Check out the whole series.